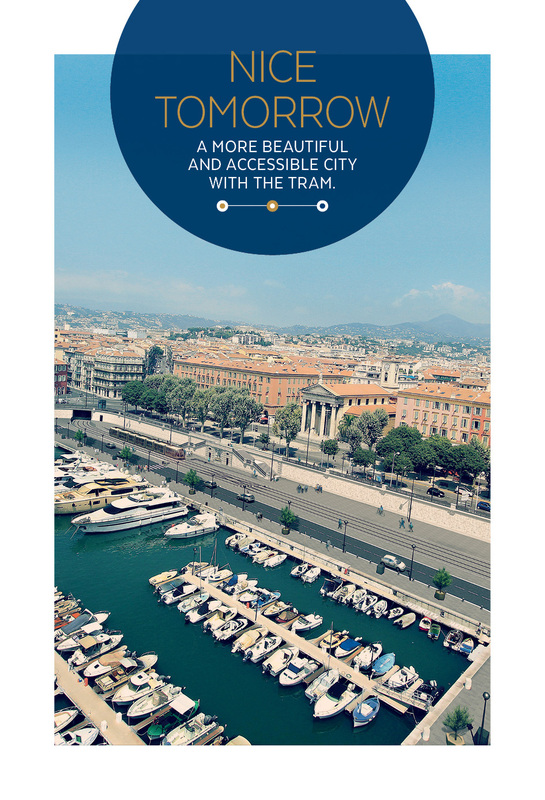 Thank you for choosing to come to Nice – we are delighted to welcome you to our beautiful city. Right now the city is undergoing a transformation. 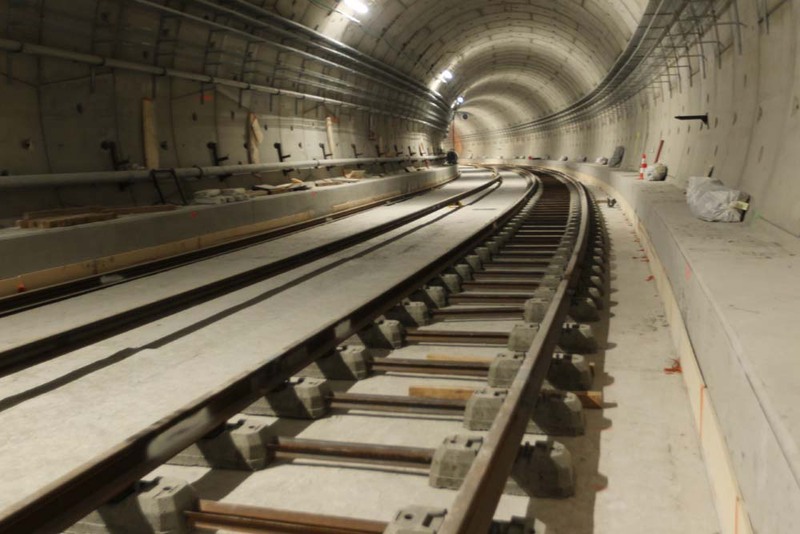 Nice ranks 4th among the world’s Smart Cities and a huge public transport development programme is underway, including a new tram line that will link the port to the airport in just 26 minutes. 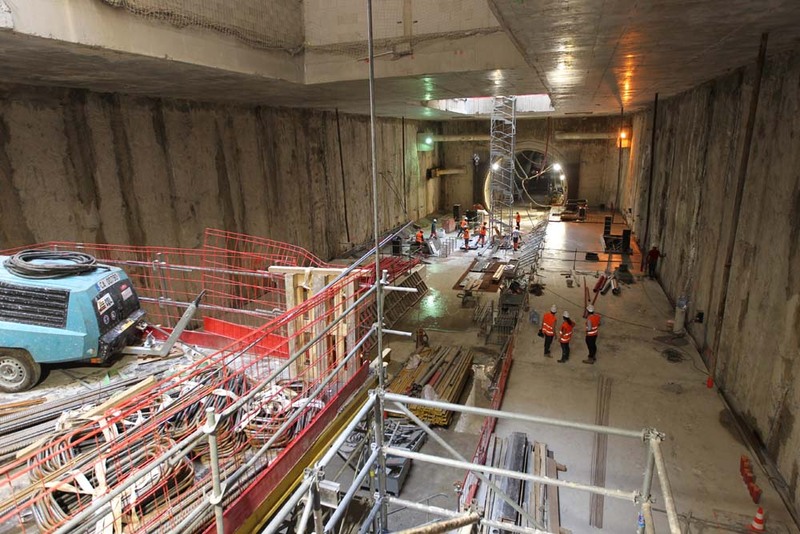 This environmentally friendly project adheres to the most stringent construction standards. The current phase of these works may cause you some inconvenience, for which we hope you will forgive us. We are sure you understand that this is unavoidable in our quest to continually improve the quality of our services and hospitality to visitors. If you want to know more about the project and its benefits, we invite you to download the various documents below. The infotram team supporting you! A team dedicated to continuous dialogue with local residents and shop owners is continuously on hand to keep you up-to-date and support companies carrying out works. 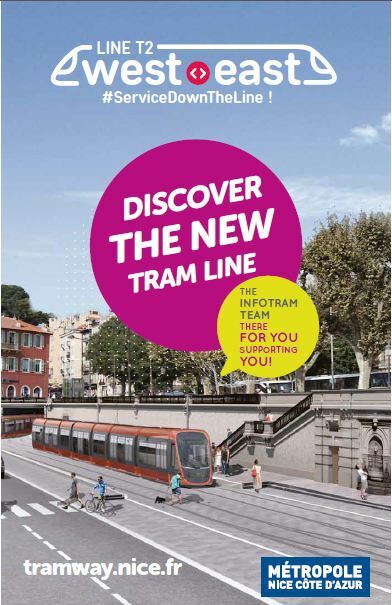 Check opening times for the different INFOTRAM points here. 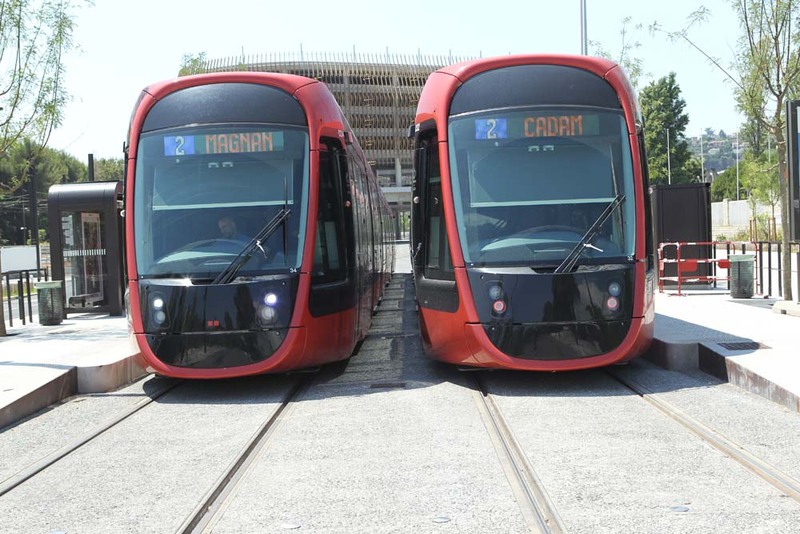 Nice tomorrow, a more beautiful and accessible city with the tram.